Tired of dirty sponges? 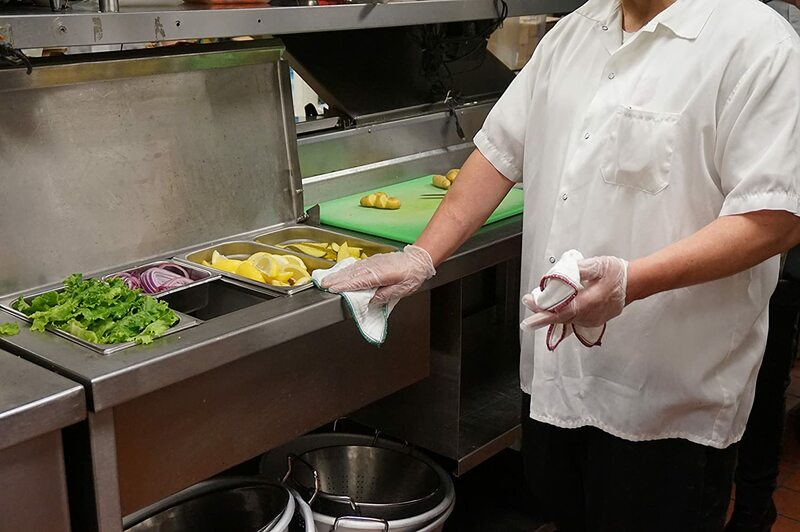 Kick the ick and keep the clean with a DURAFRESH cloth. DURAFRESH are a best in class multi-use cloth made from natural wood fiber that is strong, durable and machine washable. Cleaning may not be your thing, but cleaning with a dirty sponge or wasting 2,500ft. (nearly half a mile) of paper towels is nobody’s idea cleaning while making a pile of wasted paper and running sponges in the dish washer. Bacteria Fighting Multi – Use Cloth - Sustainable, compostable reusable wood fiber - Good for the environment, you & the planet - Rinses 99.9% germ free in tap water. - Made from Sustainable Forest products. 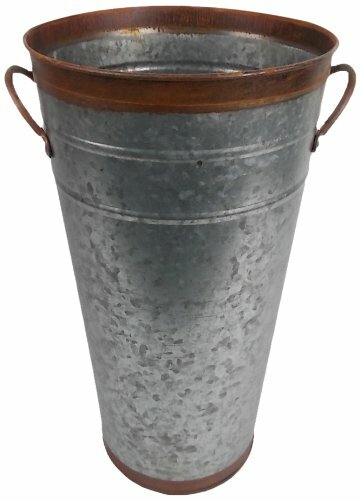 Compostable, 12 weeks post use - Ideal for cleaning all household surfaces. Always smells Fresh and will not hold stinky odors. RINSE away 99.99% of germs and bacteria. STOP WASTING MONEY On Paper Towels, Microfiber Cloths and tiny sponges. 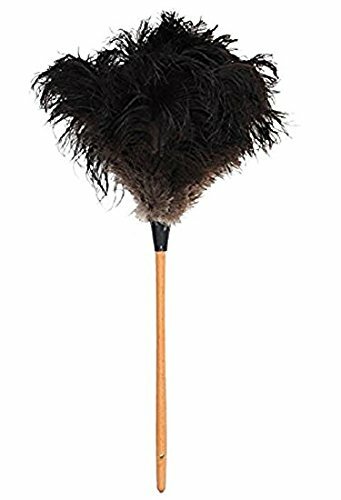 Make your households surfaces sparkle and save a bounty of money. Equivalent to half-a-mile or 40+ rolls of paper towels. 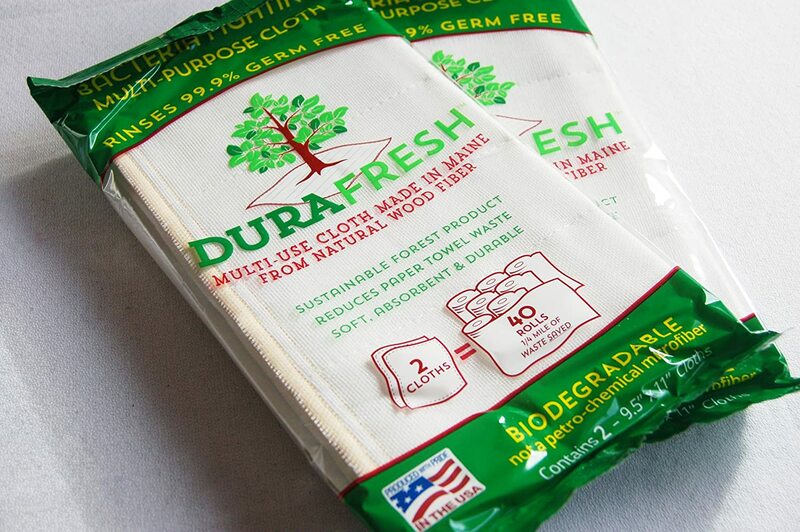 The DURAFRESH cloth appeals to consumers interested in a; 1: Healthy living environment – Rinses 99.9% germ free. 2: Healthy planet – Sustainable, made from tree’s, one of the most abundant, and fastest replenishing natural resource on earth. 3: Healthy budget – Saves consumers’ money, one cloth replaces over 20 rolls of paper towels. DURAFRESH features an 8-layer design that promotes durability yet provides for a soft touch. An open weave of natural wood fiber means that bacteria is not trapped, so the cloth can be rinsed thoroughly to avoid the sour smells common with ordinary sponges and cloths. A DURAFRESH cloth cleans and dries with a single stroke. You can use it with soap, but the DURAFRESH performs great with plain water. 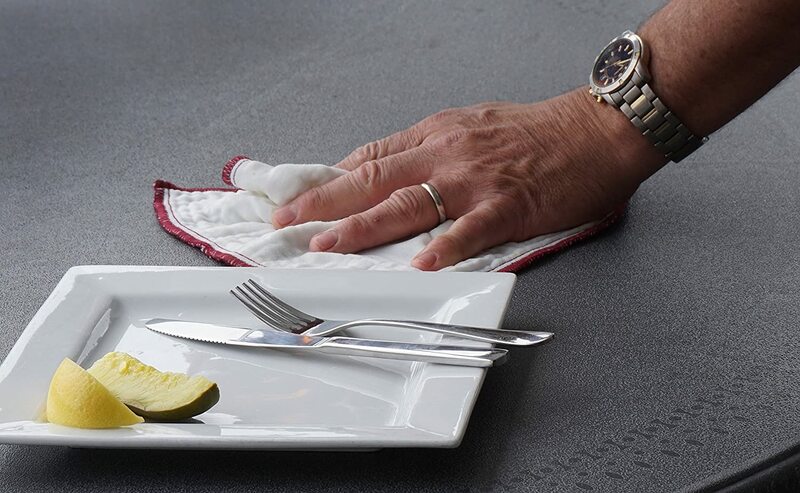 Discover the DURAFRESH cloths’ many uses at home, office or in the shop: For dishes, sinks, baby toys, sticky fingers, counters, appliances, doors, floors, walls, windows, cars, boats and furniture. 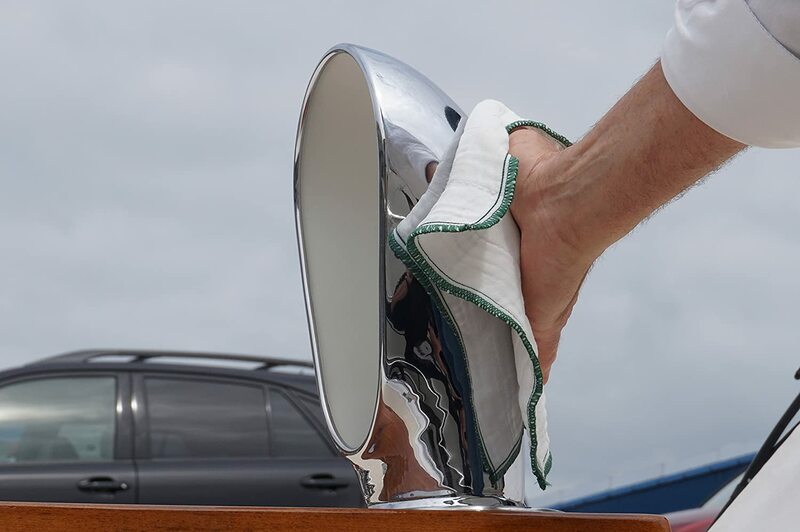 Use it for wiping, polishing or scrubbing. A damp DURAFRESH cloth is a perfect duster, far better than chemically treated throw-away cloths. Used in homes, restaurants, hotels, hospitals, schools, dentist and doctor's offices and labs. Saves you money! The DURAFRESH cloth works well with plain water. 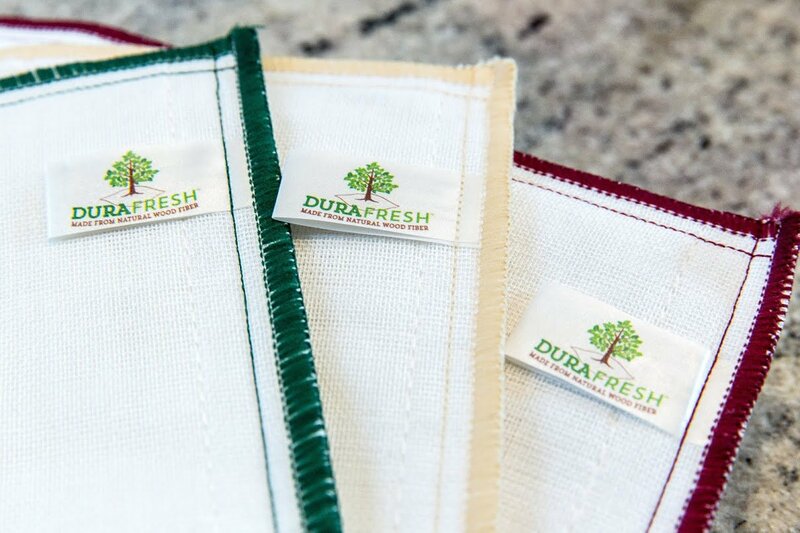 The DURAFRESH cloth is soft and more absorbent than cotton, but its mesh has surprising scrubbing power. You won't need so many expensive chemicals for cleaning. You'll cut down on costly paper towels. 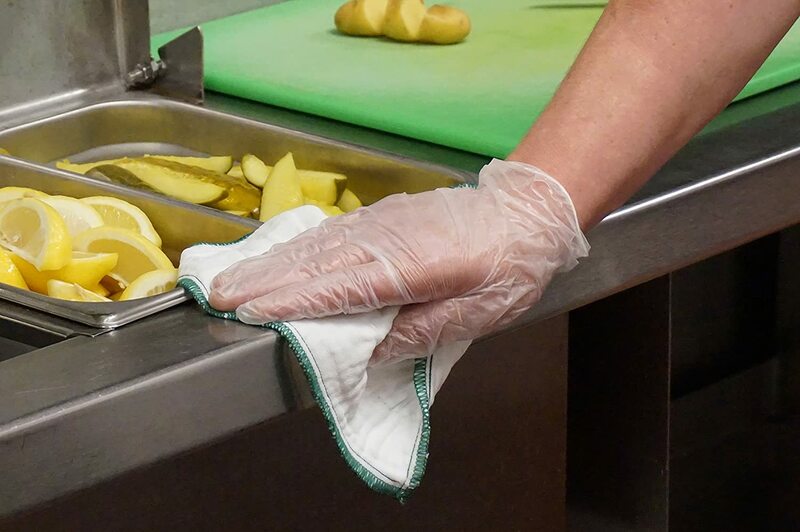 For your first use, rinse out the starch stiffener. Once you've rinsed out the vegetable starch stiffener, you won’t know your cloth is made from wood. The DURAFRESH cloth is machine washable (use gentle cycle). Air drying will help it last longer. And the DURAFRESH cloth lasts for months. With the DURAFRESH cloth you'll need fewer harmful cleaning chemicals. The DURAFRESH cloth is biodegradable and composts, 12 weeks post use.